New films out in the UK Friday 28 October 2016. Start planning what you want to see with our list. A list of the new films released across the UK, from Friday 28 October 2016. The big release is The Light Between Oceans starring Michael Fassbender. Use the Film List website for details of which cinema nearest to you will show these movies. Childless couple Michael Fassbender and Alicia Vikander discover a baby adrift on the sea in a row boat and raise her as their own daughter. Years later, the child’s real mother (Rachel Weisz) appears to reclaim her. A beautiful looking, Australian drama from writer/director Derek Cianofrance, form the novel by M.L. Stedman with a first rate cast. See Film List for your nearest cinema; the official Entertainment One Australia webpage has the trailer. Released on Tuesday 1 November. 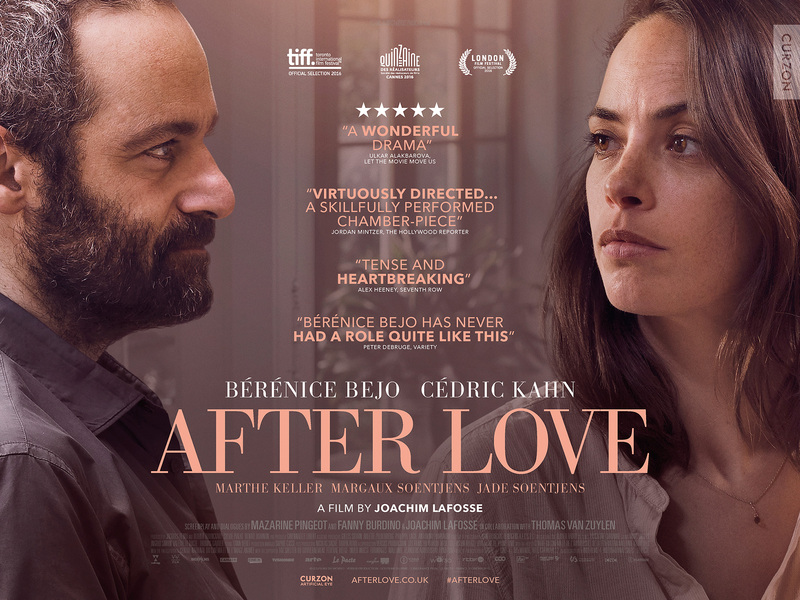 Berenice Bejo (The Artist, 2011) has scored a few impressive acting hits recently (The Past, 2013. The Search, 2014) and this French/Belgian drama, in which she stars as a wife divorcing her husband but finding the 50/50 split difficult to resolve, looks as if it is giving her another strong role. Cedric Kahn is the husband who can’t quite let go. Martha Keller (Al Pacino’s girlfriend in the seventies) is a welcome addition to the supporting cast. See the official Curzon website for the trailer and more about the film including which key cities will be screening it. I’ve said it before and I’ll happily say it again, but I love a good Zombie film. 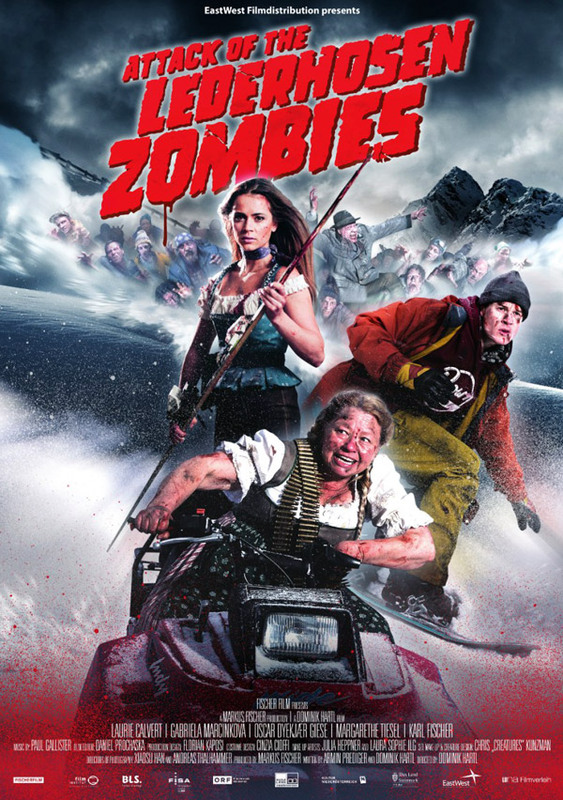 The trailer for this Austrian walking dead romp about a group of Snowboarders trapped at an all-night apres ski party when the undead attack looks unashamedly gory. The only sticking point for me is trying to see it, as this is on a limited run only. Might be one for a late night Google Play download. See the official trailer for more. 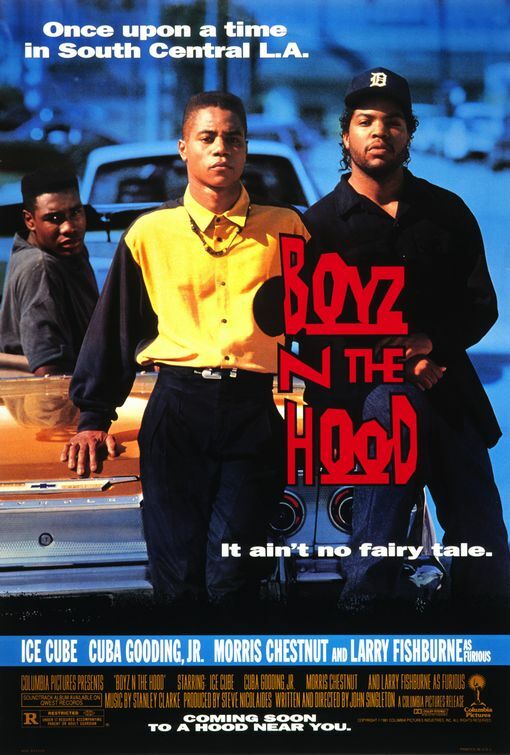 John Singleton was only 23 when he made this hard-hitting drama in 1991 about a young black man struggling to live a decent life against a background of crime and drug addiction in South Central Los Angeles. Showing at key cities up and down the country, check the BFI’s webpage for where. Downton Abbey‘s Lady Edith Laura Carmichael stars in this black British comedy. 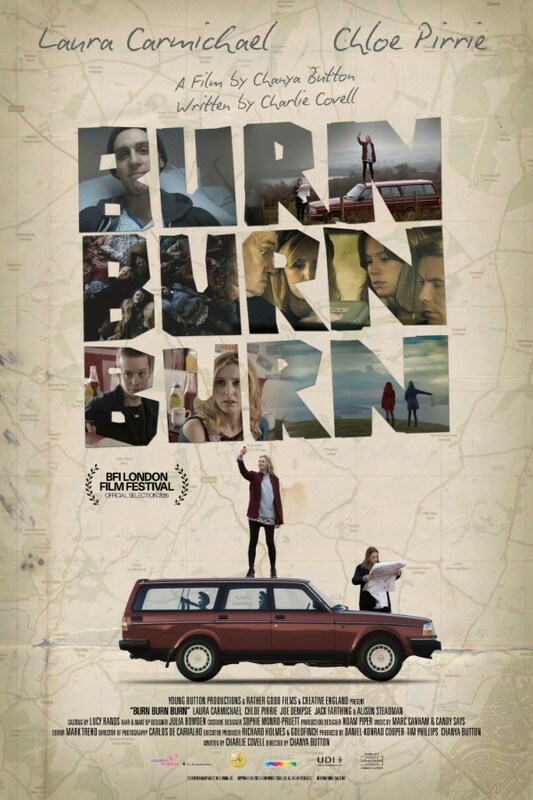 Following the death of their friend, two girls in their late twenties embark on a road trip to spread his ashes. The girls take turns driving and their mate Dan is in the glove compartment, in tupperware, decreasing in volume as the journey progresses. See the official Facebook page for more. It will be showing in key cities only. 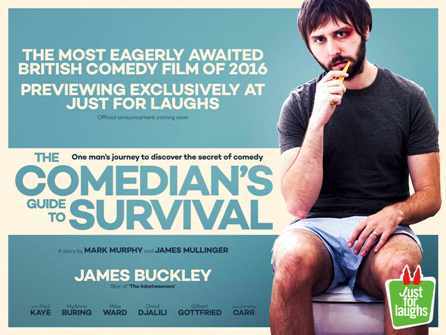 The Inbetweeners star James Buckley is an embittered journalist attempting a new career as a stand-up comedian. Despite protestations from his family and friends, he perseveres and meets many comedians along the way (playing themselves) who inspire and abuse him in equal measure. See the official Facebook page for more. This will be on a limited run only. Not the most glamorous sounding of films, this animation comes from the hand of Raymond Briggs (The Snowman, 1982) and is a loving tribute to his parents, the man and woman of the title. 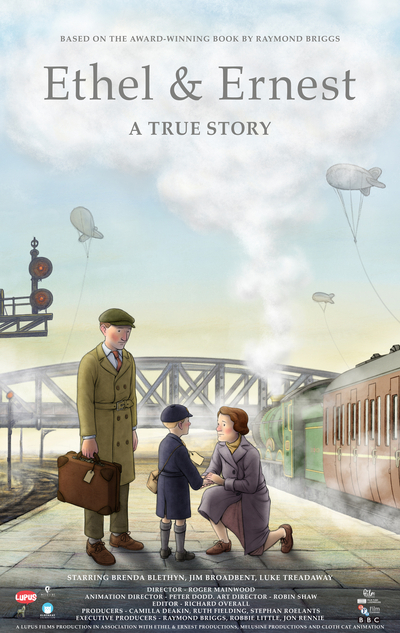 Jim Broadbent and Brenda Blethyn voice them, with Luke Treadaway as the young Briggs. Showing at key cities only, the official website will tell you which ones. 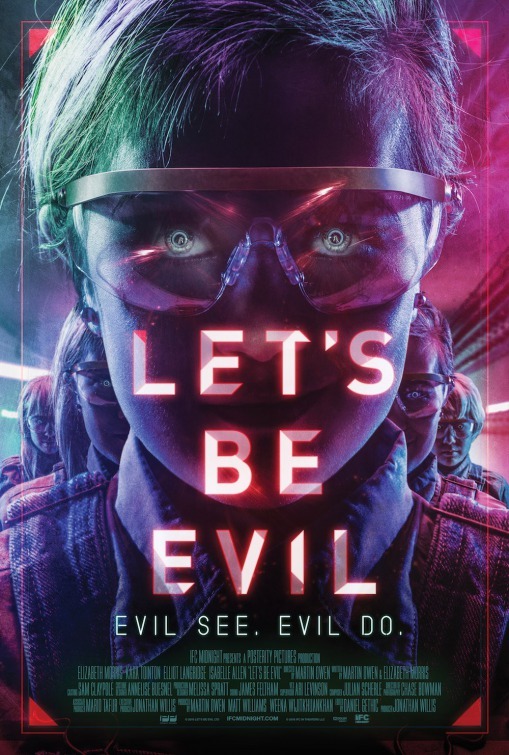 With its nods to High Rise on the soundtrack, this sci-fi horror concerns a group of gifted children who trap their carer (Elizabeth Morris) in a cat and mouse survival game. Co-starring Kara Tointon, see the official IFC webpage for the trailer. Use Film List for screening locations. Who better than director Werner Herzog to chronicle the internet, from its humble beginnings to its outer most possibilities? From football playing robots programmers hope will beat the Brazilian World Cup squad to people who are literally made ill by wireless internet signals and live as far away from the them possible, Herzog leads some challenging conversations about the role and use of the internet in the modern age. See the official Dogwoof webpage for more. Showing in key cities only. 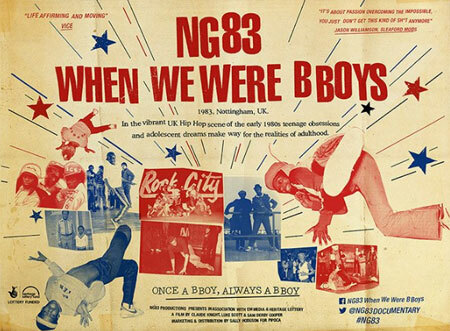 This documentary looks at the UK B Boy scene in 1980’s, from humble beginnings in Nottingham council estates to the potential for a last chance reunion. 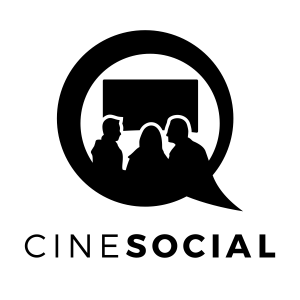 See the official Facebook page for more and screening details on Film List. This zombie horror film has broken box office records in its native South Korea. 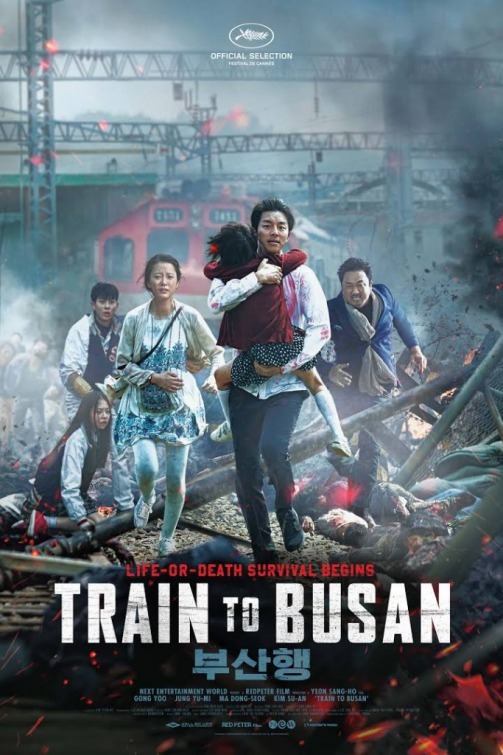 The trailer looks like it has the same quality of zombie mass attack special effects of World War Z, as a train of uninfected people hurtles toward the supposedly zombie-free city of Busan. 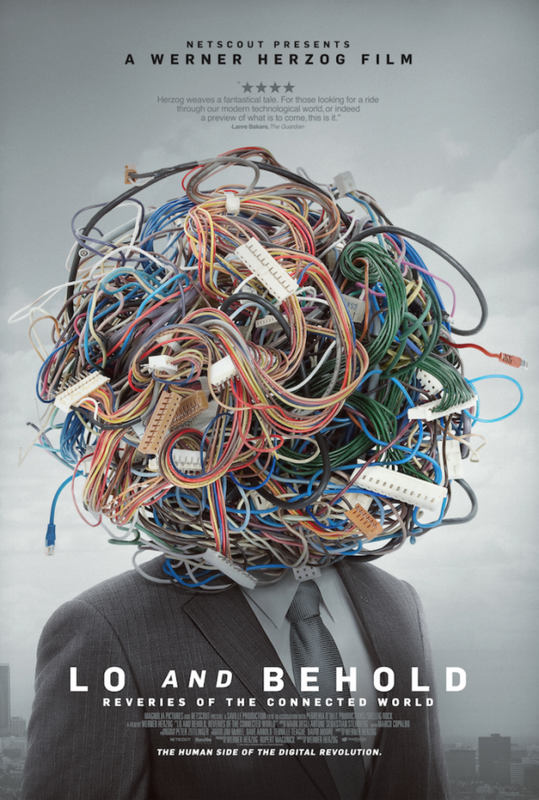 There are stills on the Studio Canal site, but check out Film List for where you can see this. 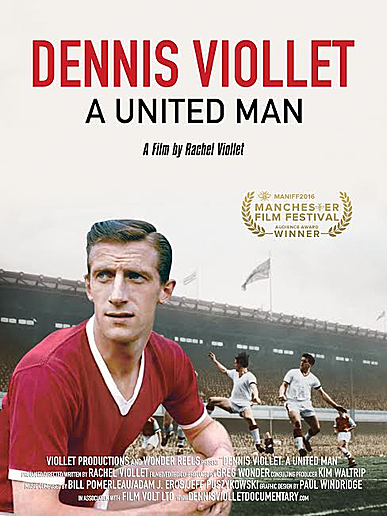 Manchester United fans will rejoice at seeing this documentary of the titular, legendary goal scorer, directed by his daughter Rachel. Showing at key cities only, but the Film Volt website has details of these and the trailer too. Trolls (2016). Read my review for why I gave the latest Dreamworks animation 3/5 stars. Ouija: Origin of Evil (2016). The chills are multiplied in this short horror that punches above its weight.